ALBERTA, Canada – Nowhere else in the world has a legendary golf tradition been more passionately maintained. The Canadian Rockies are home to classic resorts that continue to thrill golfers with their breathtaking beauty, still fresh challenge and luxurious amenities. Along with the appeal of Alberta as a year-round mountain destination, the number of new championship courses is growing. Imagine pristine mountain air and glacier-fed streams, immaculate fairways you share with wild elk, and massive snowcapped mountains you can practically reach out and touch. That’s the magic of golf high atop the Rockies in Alberta. The Stanley Thompson-designed Banff Springs Golf Course is an incredible course for golf aficionados on a golf vacation to Banff, Alberta. Nearby Mt. Rundle towers at 10,000 feet, while across the valley, hot springs let of a mist that rests atop pine trees in Bow Valley. The busy town of Banff rests beneath, while at the base of Mt. Rundle stands gothic steeples that reach toward the sky. Meanwhile, the Banff Springs Hotel calls travelers. Under the steeples rest the aforementioned Banff Springs Golf Course. SilverTip is one of the top golf courses in Alberta, Canada. 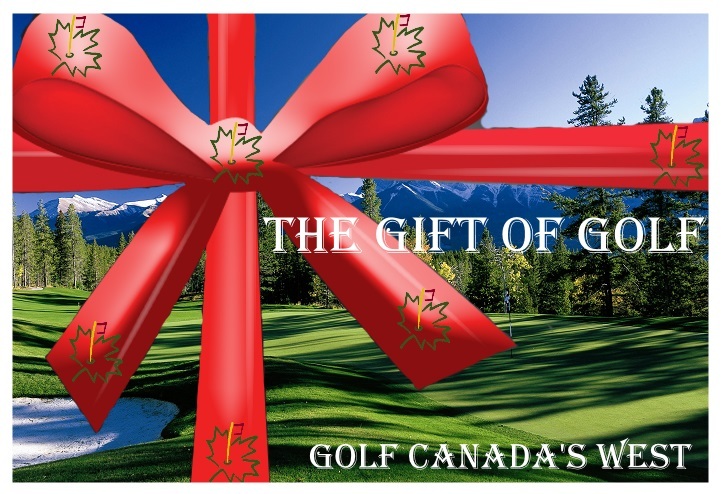 Because of its popularity it regularly turns up on golf packages in this region of Canada. SilverTip, named for a rare and beautiful type of grizzly bear, is an extreme golf experience with great challenge.